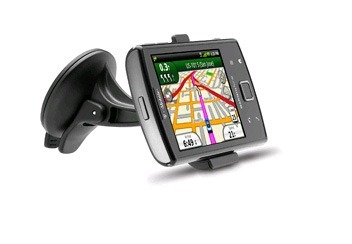 Garmin CFO Kevin Rauckman stated on the 9th that Garmin may be leaving the mobile phone part of its business on the side of the highway. 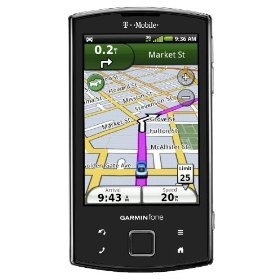 Garmin has released exactly one Android phone that was met with limited success, to put it nicely. 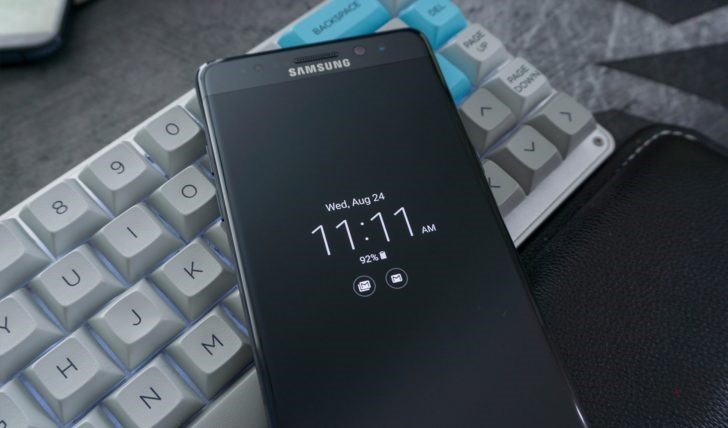 They released the Garminphone with an outdated version of Android and put it on the 4th largest (out of 4) wireless carrier in the US (T-Mobile). The cards were definitely not stacked in their favor. At one point in time, I'm sure this phone would have been a break-away hit but, now that every phone has GPS navigation, the Garminphone has become completely irrelevant.